A mysterious individual changes the glum town of Grimloch and an orphan boy’s life forever when he sculpts a series of enormous and breathtaking topiaries out of the town’s trees late at night. 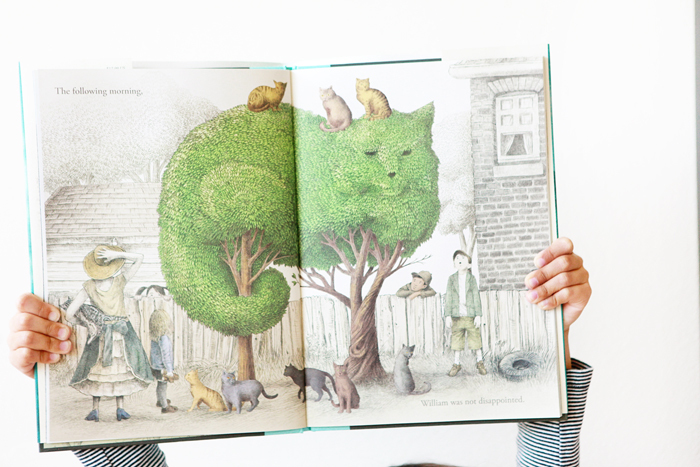 A truly magical story about kindness, artistry and inspiration. 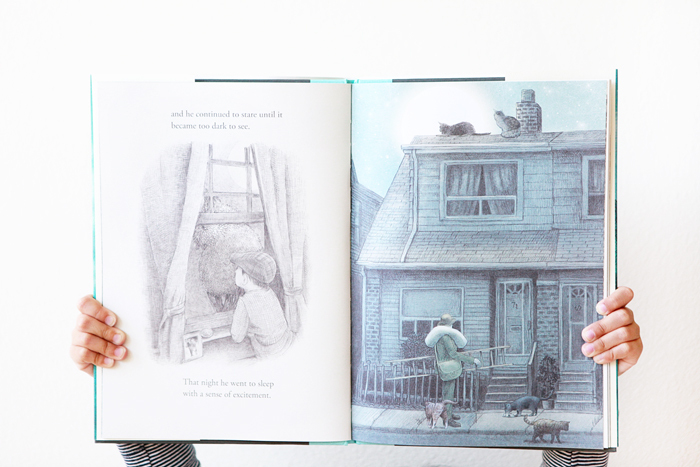 The Night Gardener is Canadian illustrators Terry Fan and Eric Fan’s first children’s book. Let it not be their last!